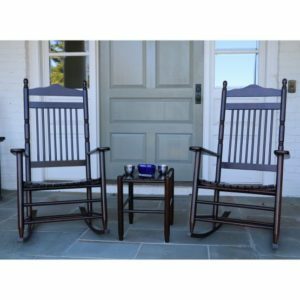 The best way to pass the time is on a covered porch in your favorite rocker. 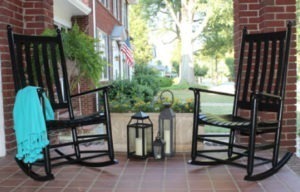 Imagine time well spent with your favorite book or just sitting and watching the world go by. 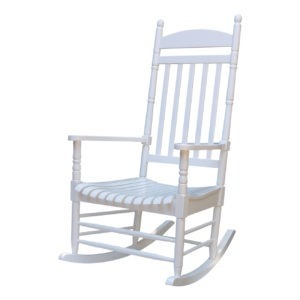 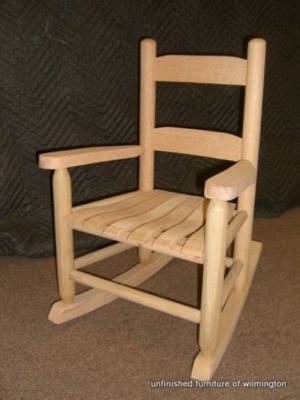 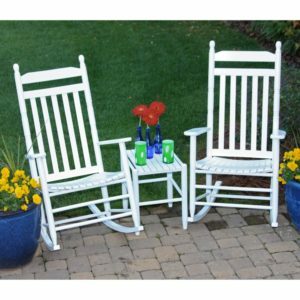 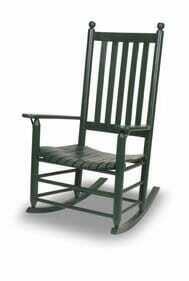 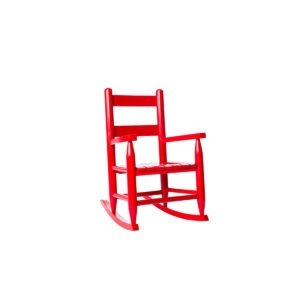 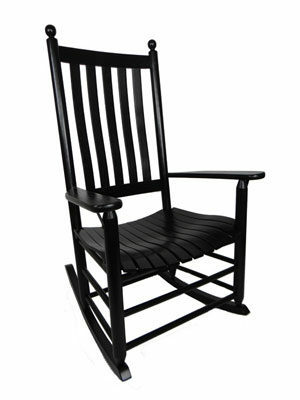 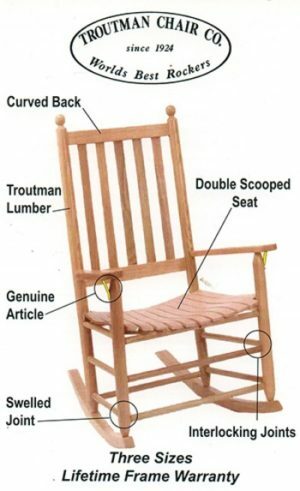 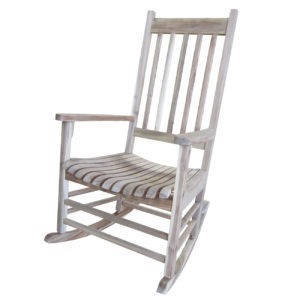 We have porch rockers from vendors such as Troutman Chair, Dixie Seating and Whitewood Industries. 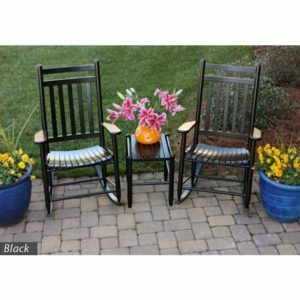 There are rockers to fit every taste and budget.